‘Nothing has changed. Everything has changed. 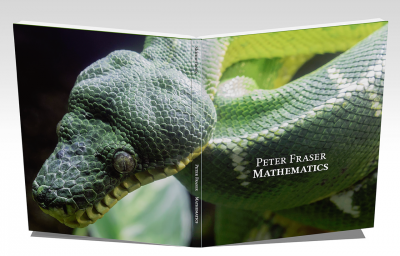 Stray thoughts on Peter Fraser’s Mathematics‘ is an essay commissioned for Peter Fraser’s book Mathematics, published by Skinnerboox, 2017.